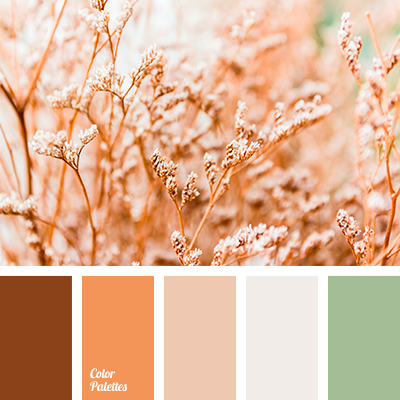 Bright and rich composition that radiates light and joy. 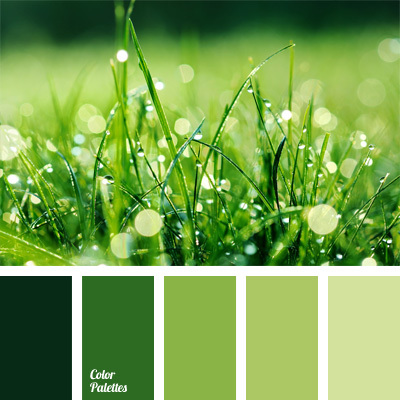 Such summer colors refreshes and lightens the space. 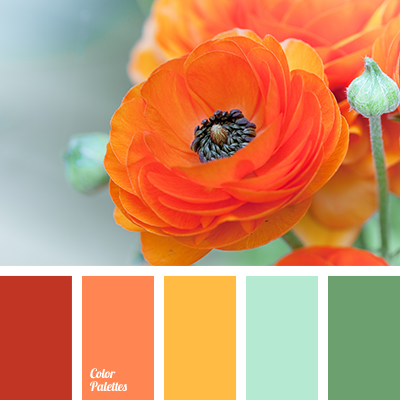 Mustard, lemon, orange are soft and unshowy colors. They are very suitable being the basic shade of rooms. 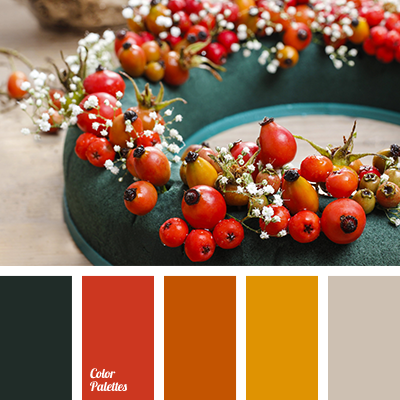 Orange red and the color of fresh greenery create expressive accents. 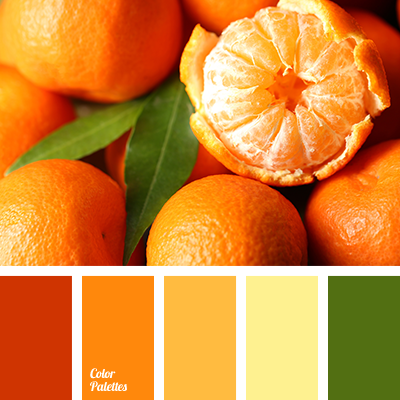 bright orange color, bright yellow color, color matching in interior, color of orange, color of tangerines, dark green color, dark yellow and red colors, green and orange colors, green and red colors, green and yellow colors, green color, green shades, light green and orange colors, light green color, olive color, orange and green colors, orange and light green colors, orange color, red and bright yellow colors, red and green colors, red color, scarlet color, tangerine color, yellow and green colors.